We are a group organized as an LLC that that owns a beautiful 120 acre property with waterfront on Post Pond, forest and meadow. 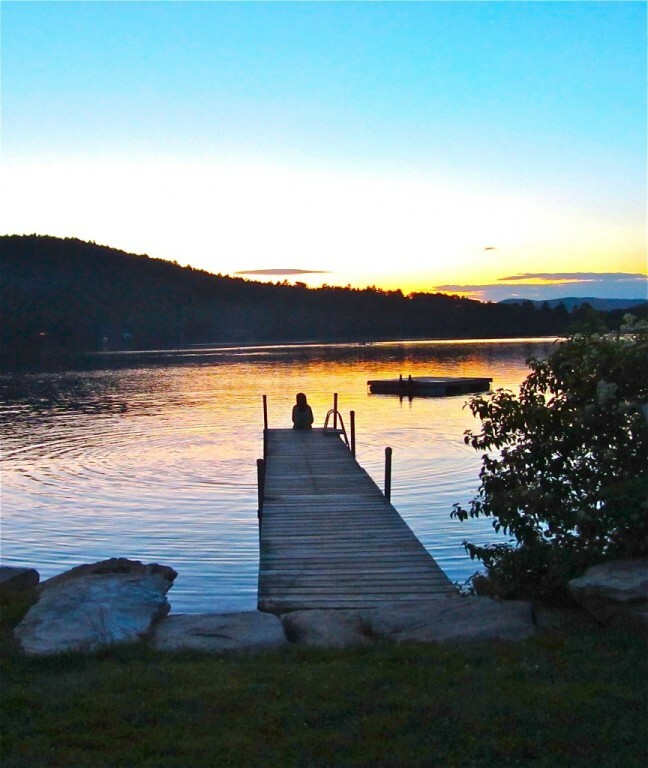 We run Loch Lyme Lodge, the 22-cabin based hospitality business we purchased as part of the parcel on which we are also building a 16-24 unit, multi-age, intentional cohousing neighborhood, one mile from Lyme village and 10 miles from Hanover, NH. Pinnacle is appropriate for singles, couples, and families. Lyme is a rural community with two town centers. Hanover is a vibrant college town with an excellent tertiary care medical center. Our design assumes 6-8 apodments/homes integrated into the common house with three or four (4) additional duplexes. We are creating an attractive, comfortable, environmentally intelligent neighborhood in which one can live, raise a family and live long into retirement, aging in your own home within an inter-generational community. Our website begins with this paragraph: "Did you ever wish you had a big rambling house on a pond with fruit trees and gardens?...Do you fondly remember your days in college or graduate school and miss the group dinners with stimulating conversation?...Does the idea of living comfortably for less than it costs to live on your own appeal to you?."